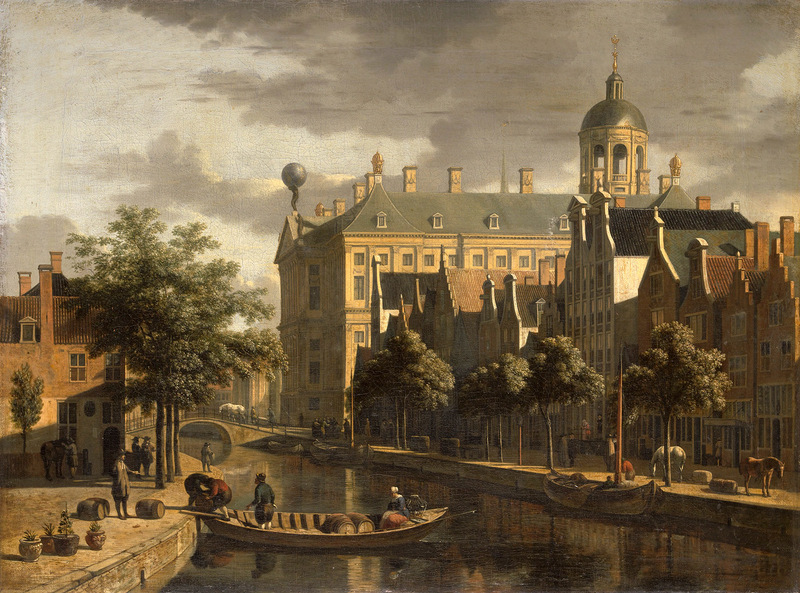 Gerrit Berckheyde – private collection. 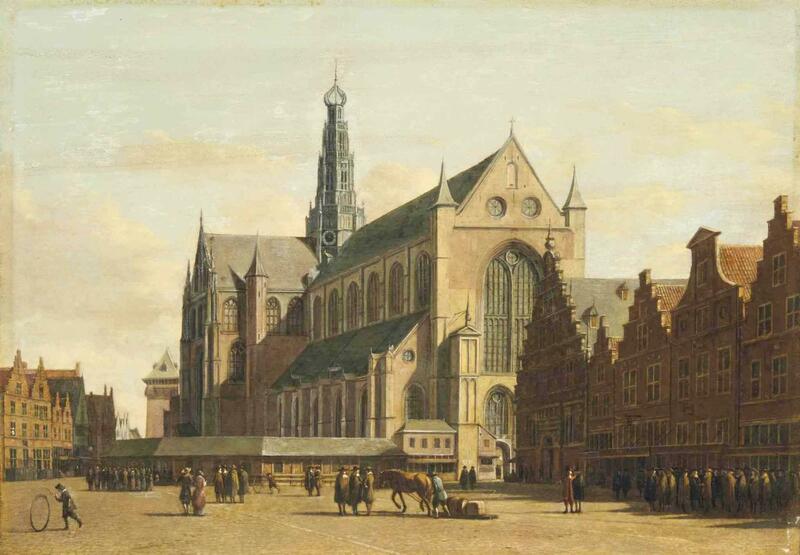 Title: The Grote Markt, Haarlem, looking south-east, with the Church of Saint Bavo. Date: c.1690s. Materials: oil on oak panel. Dimensions: 31.5 x 44.8 cm. 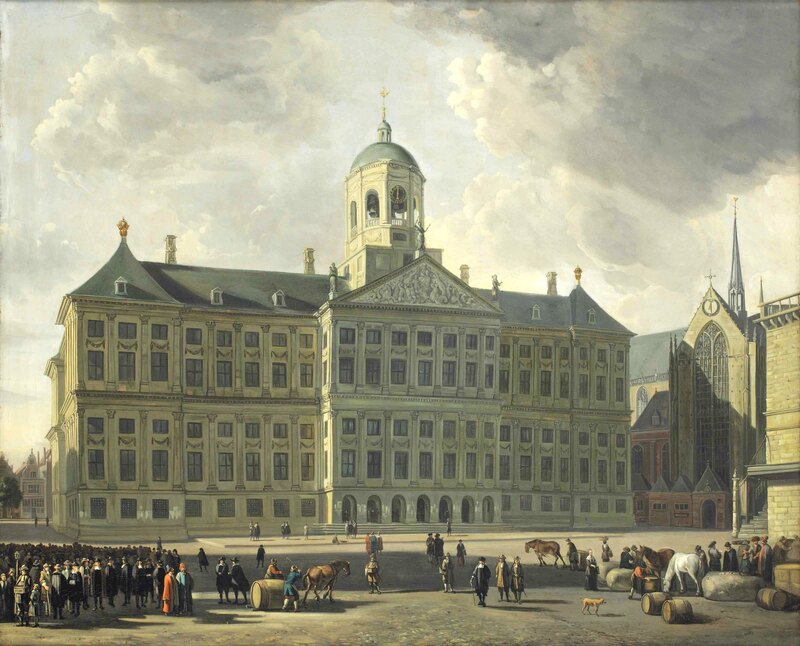 Source: https://www.blouinartinfo.com/galleryguide-venues/289546/past-results/119337?sort=sale_l_to_h. I have changed the light and contrast of the original photo. 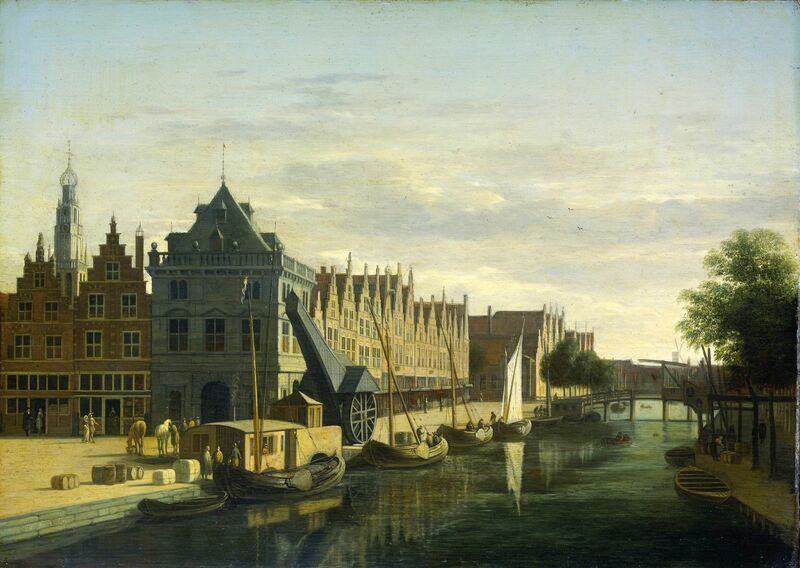 Gerrit Berckheyde – The Royal Museum of Fine Arts Antwerp 11. Title: The Dam in Amsterdam. 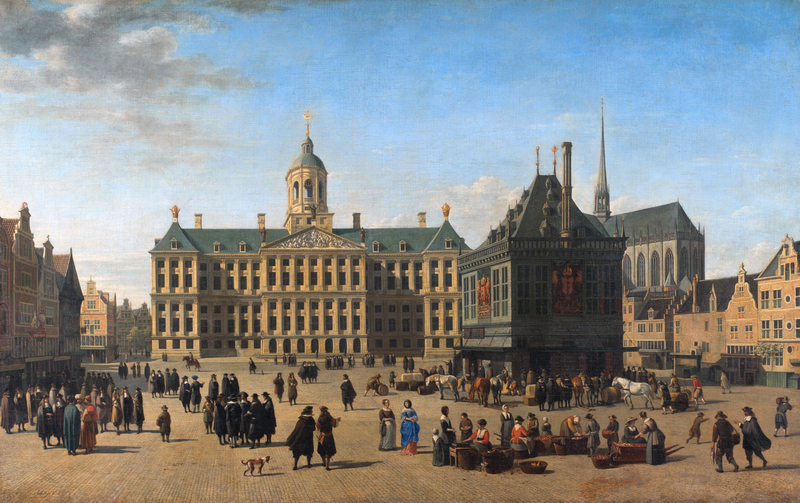 Date: 1668. Materials: oil on canvas. Dimensions: 70 x 110 cm. Nr. : 11. 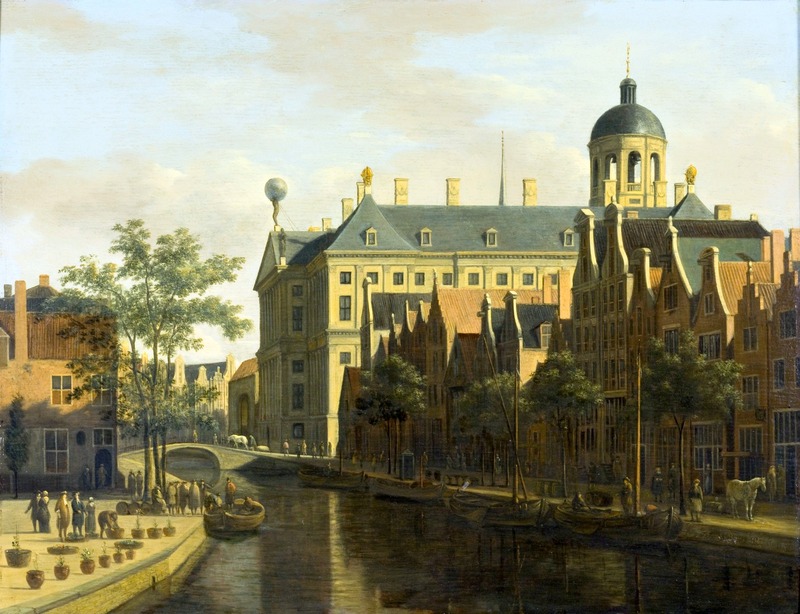 Source: https://commons.wikimedia.org/wiki/File:The_Dam_in_Amsterdam,_by_Gerrit_Adriaensz_Berckheyde.jpg. I have changed the light and contrast of the original photo. 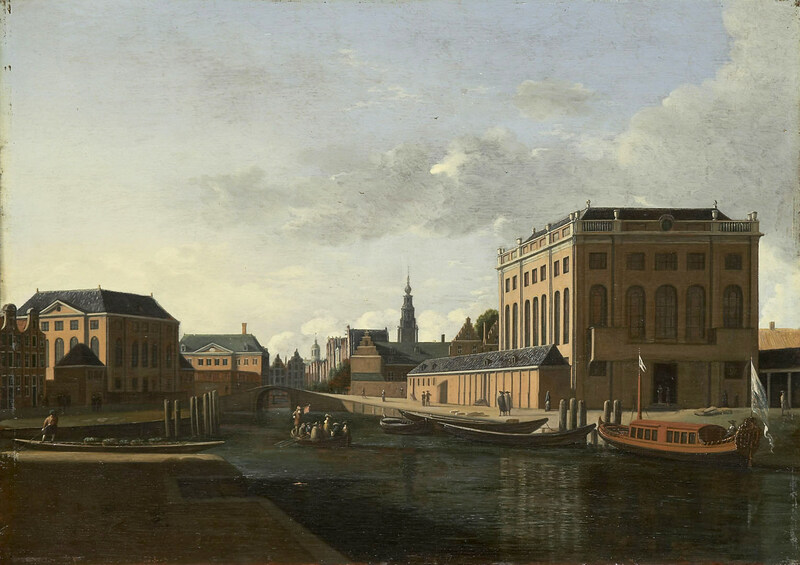 Gerritt Berckheyde (studio of) – private collection. 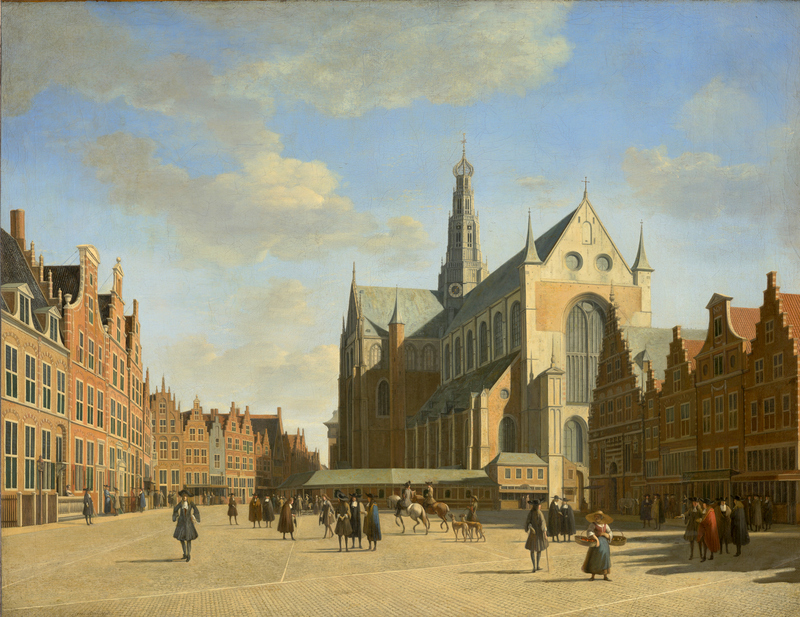 Title: A view of the Dam with the new Town Hall, the Nieuwe Kerk and the Waag, Amsterdam. 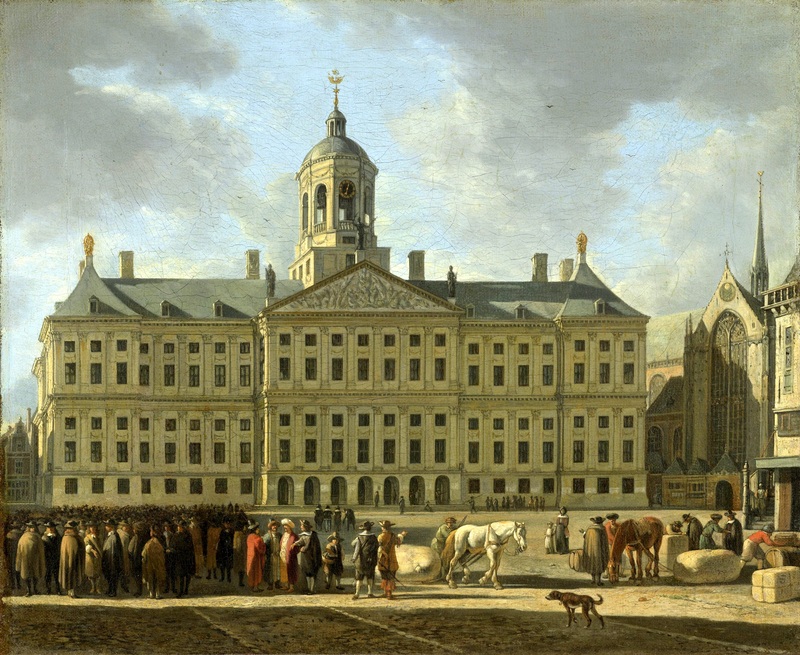 Date: c. 1660-1680. Materials: oil on canvas. Dimensions: 75.5 x 91 cm. 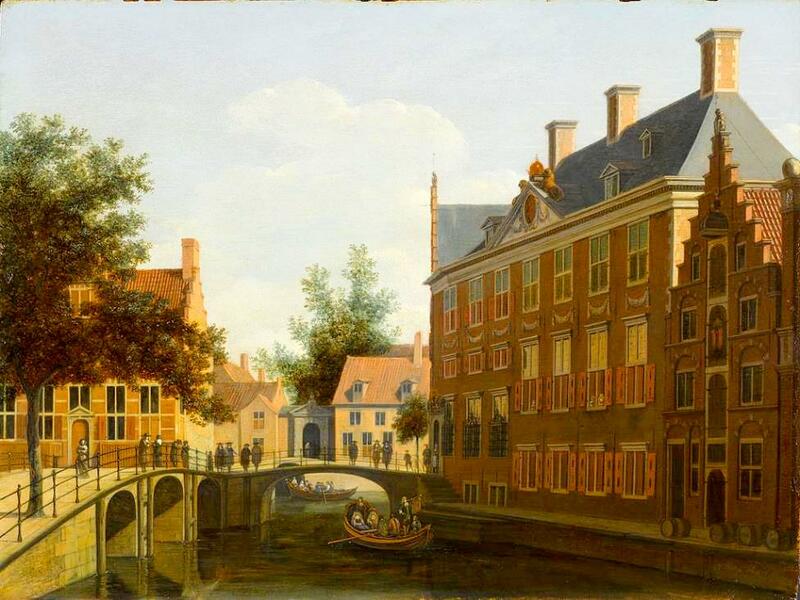 Source: https://www.christies.com/img/LotImages/2015/CKS/2015_CKS_10392_0135_000(studio_of_gerrit_berckheyde_a_view_of_the_dam_with_the_new_town_hall_t).jpg. I have changed the light and contrast of the original photo.